Radio Player UK - Listen to UK and International live internet radio. There's a radio station for everyone. Are you using Google Chrome? If so, you can download our FREE app or extension for easier access to the radio stations you love. 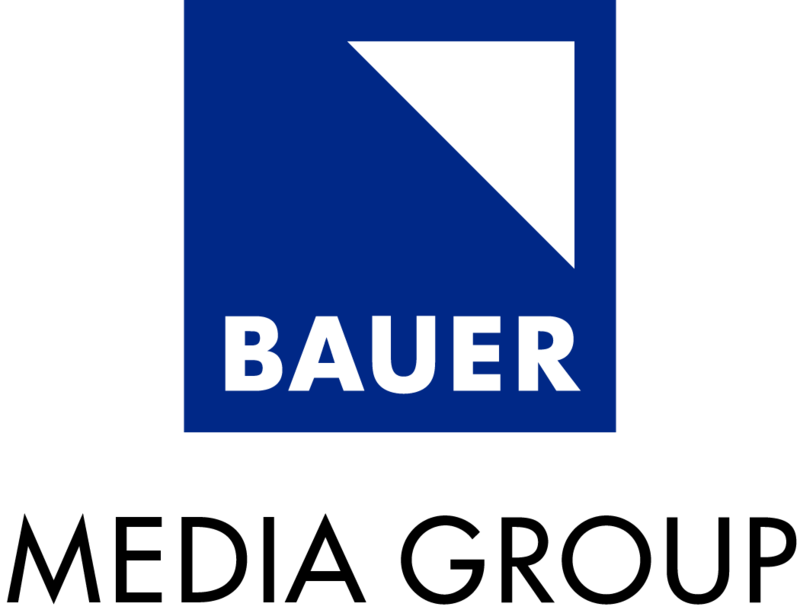 (4th March 2019) Bauer has launched its latest radio station, which goes head-to-head with Global's Classic FM and BBC Radio 3. Scala Radio features fresh and older classical music, along with well-known DJs such as BBC Radio 2's ex-presenter Simon Mayo. You can listen to Scala Radio HERE. (4th March 2019) Global has launched new online-only radio station Smooth Country, playing the latest and greatest in Country music from the USA. Keith Urban, Dolly Parton and Florida Georgia Line. 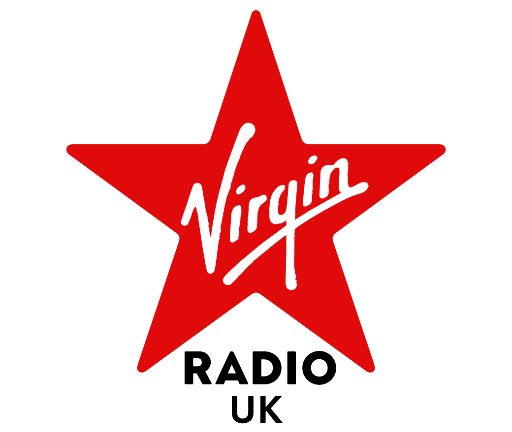 Of course, we have it here on Radio Player UK, and although it's not (yet) on digital radio, you can listen to the station HERE. (5th February 2019) Bauer Media Group, owners of Magic and Kiss FM UK have today bought out Celador (owners of The Breeze, Sam FM and Fire Radio) and Lincs FM Group (owners of Lincs FM, Ridings FM and Trax FM). This now brings Bauer's portfolio of radio stations officially to the north and South / South West of England. Some have already been transferred to another radio group, Nation Radio, to avoid getting in to trouble with regulator Ofcom regarding too many stations, owned by Bauer, in a given area. It's not clear what Bauer will do with them, however many suspect The Breeze may turn in to part of the Greatest Hits network of radio stations.